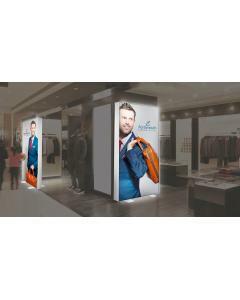 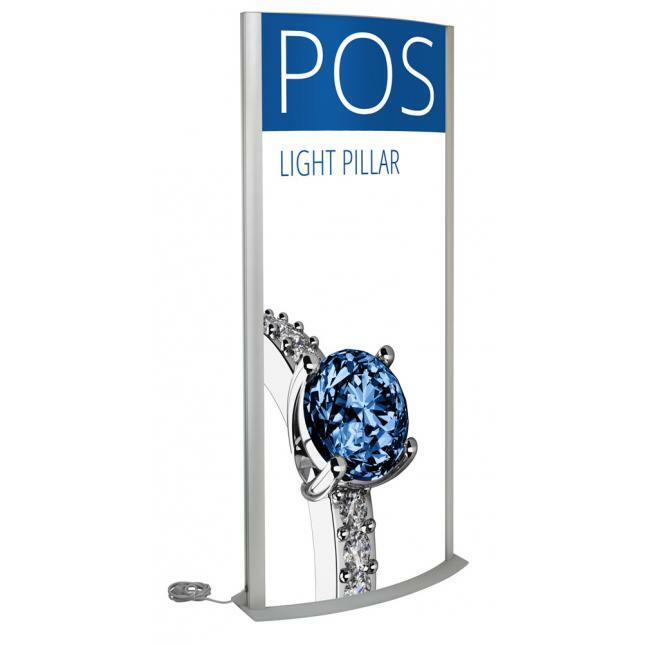 This point of sale light box pillar is a sturdy, freestanding and illuminated poster display. 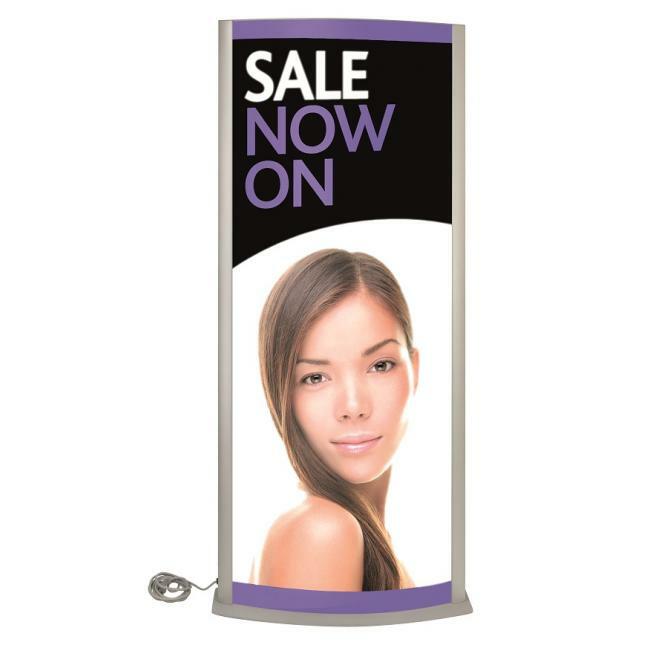 The easy snap frame mechanism allows you to quickly change your posters as and when your marketing message requires a refresh. 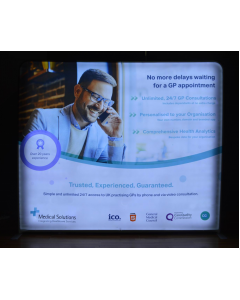 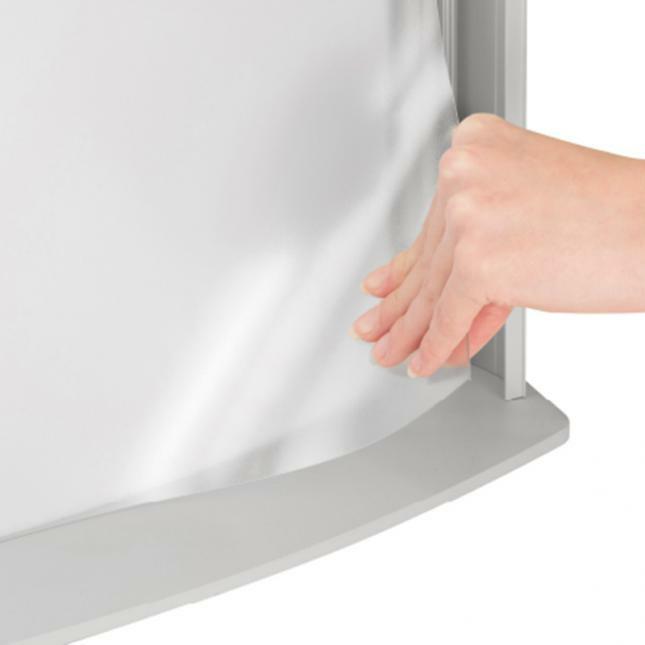 The wide curved base ensures that your lightbox display will withstand high traffic areas and the quality illumination will be guaranteed to catch your customers' eye. 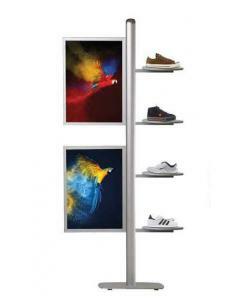 The frame is finished in an attractive anodised silver and the 6mm steel base plate also finished in silver will ensure your display is robust within its setting, whether that be in retail, a reception area, showroom display or on an exhibition stand. 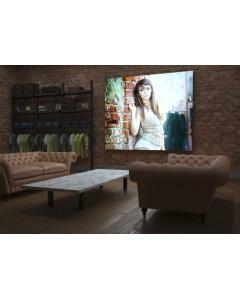 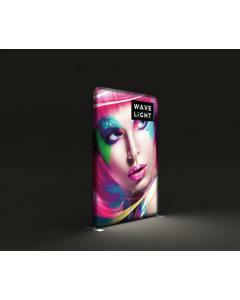 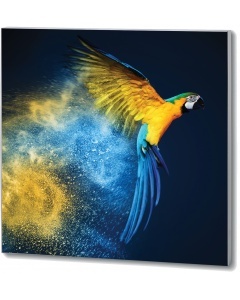 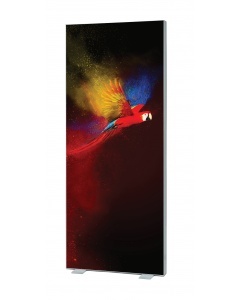 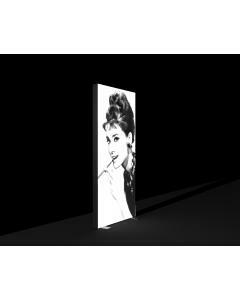 The display comes with backlit illumination on both sides ensuring that your artwork and brand stand out. 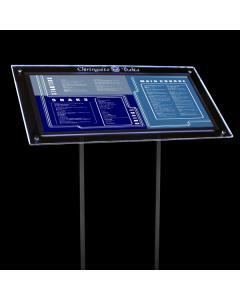 The display is mains powered so will require access to a socket. 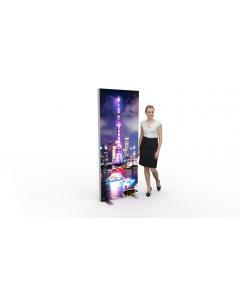 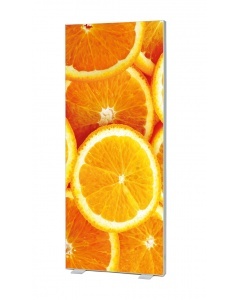 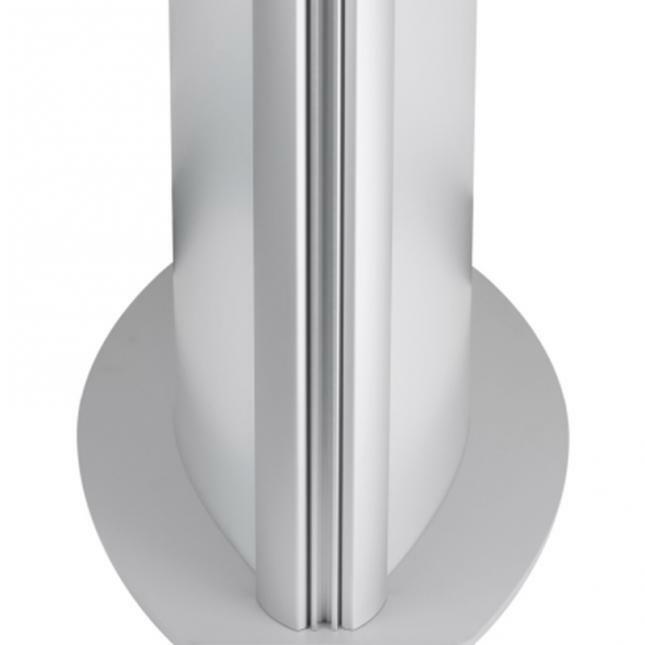 The curved light box pillar comes with a 2m electrical cable and standard plug. 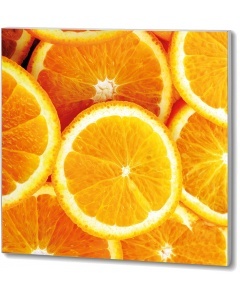 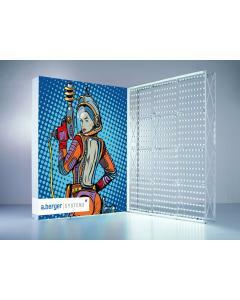 You can purchase the light box display with printed posters or supply your own posters. 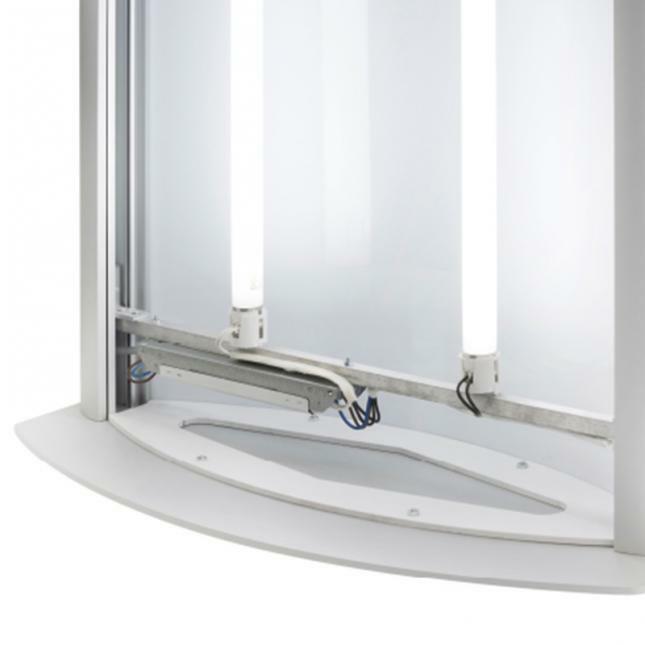 The backlit ilumination is provided with 2 x 58 watt T8 fluorescent tubes. 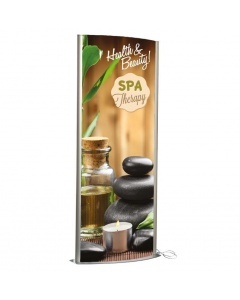 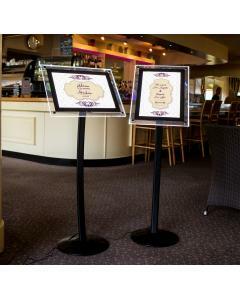 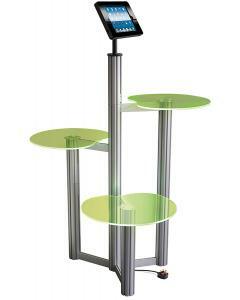 The curved light box pillar is available in two sizes. 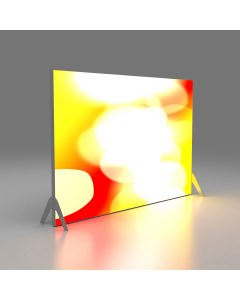 Why choose the Curved Light Box Pillar? 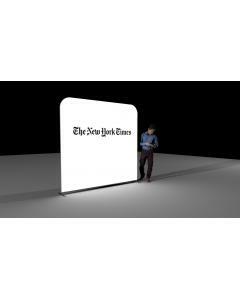 Graphics: Optional graphic posters can be added using the drop-down options above. 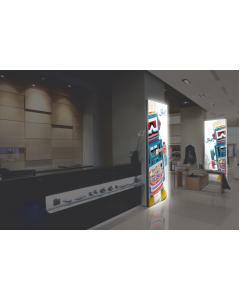 Please note, recommended maximum graphic thickness is 210 microns. 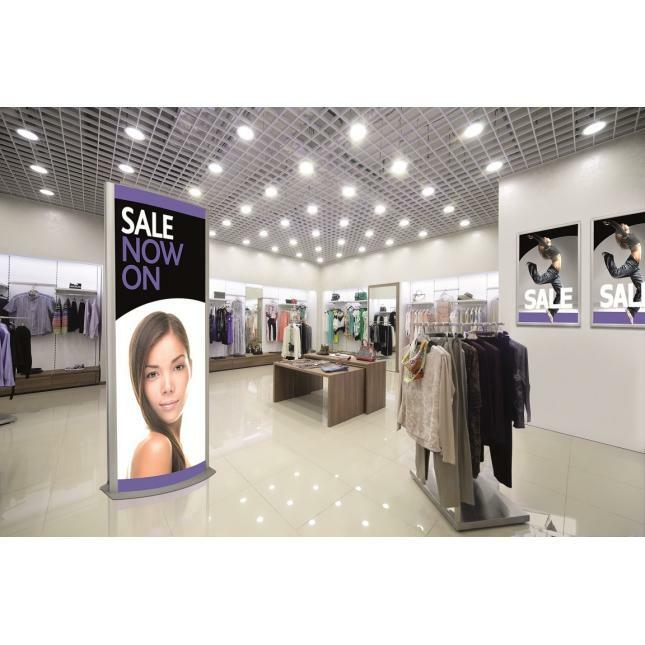 Electrical Specification: Illumination is provided with 2 x 58 watt T8 fluorescent tubes. 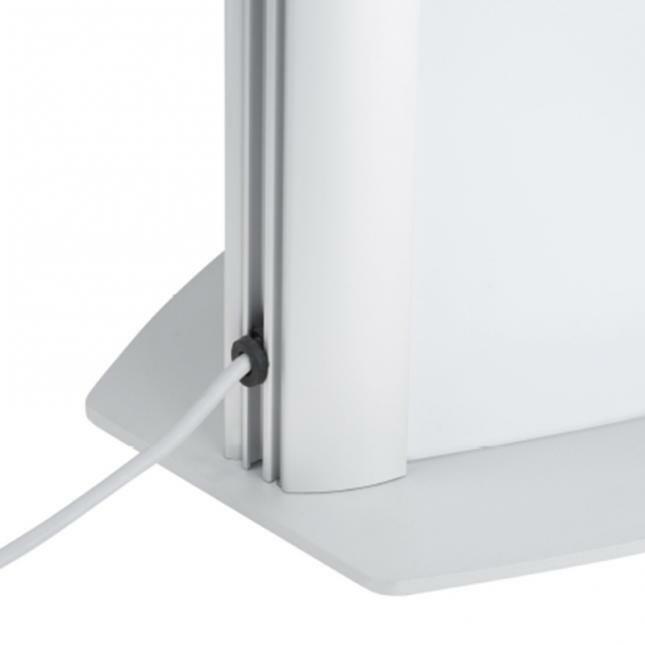 Supplied with a pre-fitted 2 metre electrical cable and plug.